Ableton Live had its last full update to Live 9 in 2013. Five years later, Ableton releases a completely new DAW in 2018�Ableton Live 10. 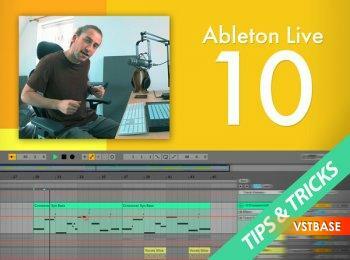 The new Live 10 has several new exciting updates, building upon the success and growing popularity of the previous 9.